Peaceful and Quiet 4 Acres in the small private community of Beauclair Estates with large family home, pool, tennis court, 3 stall barn with feed room, tack room, wash area, tractor storage. There are also several fenced pastures, round pen, and dressage area. Entire perimeter is fenced. There is also a large shed, workshop and greenhouse. 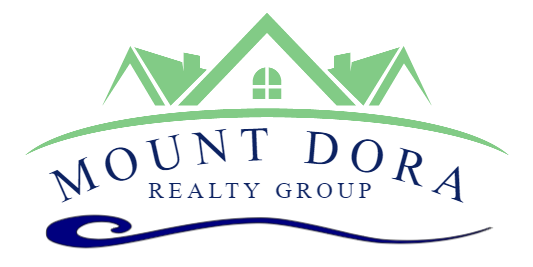 1.5 miles to downtown Mount Dora historic district. 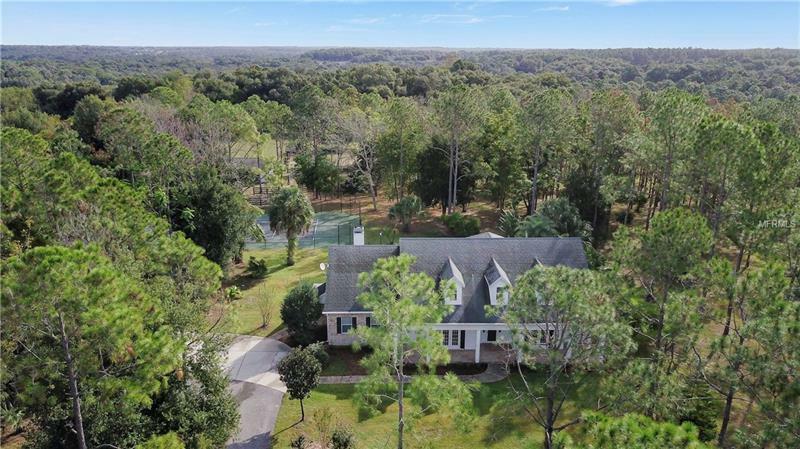 The custom home features insulated windows, two Trane AC systems, first floor master, lots of storage, foam filled block walls, several pocket doors, mud room, sun room overlooking pool and property. There is also a huge covered front porch. There is so much to see at this wonderful property! NO HOA but limited Deed Restrictions apply. Pet Restrictions: This property is approved for 2 horses.